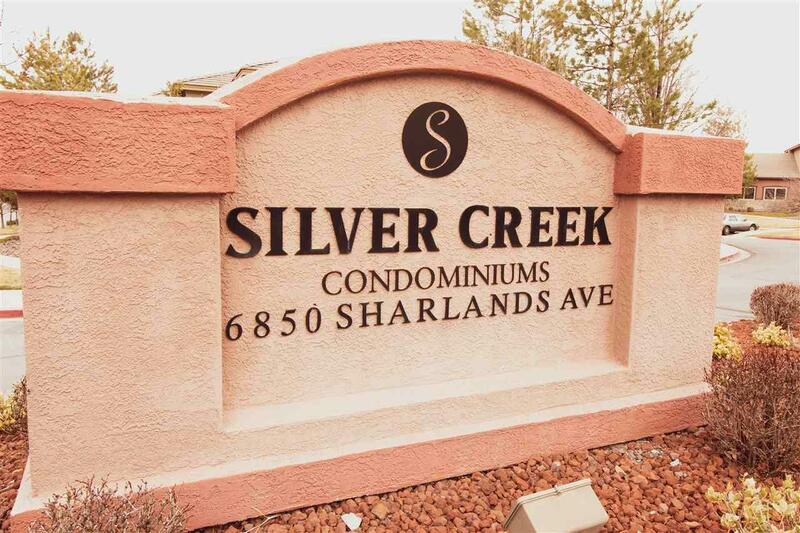 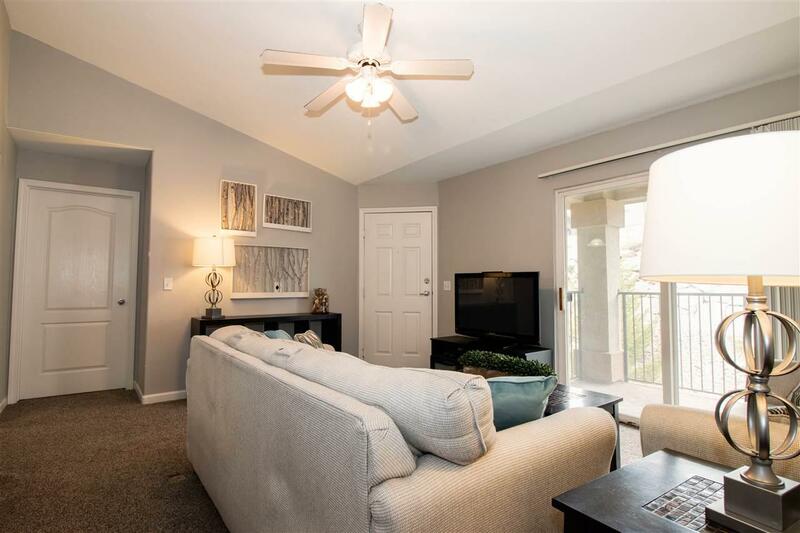 This top floor, Silver Creek, 2 bedroom, 2 full bath condo has 930 sf. 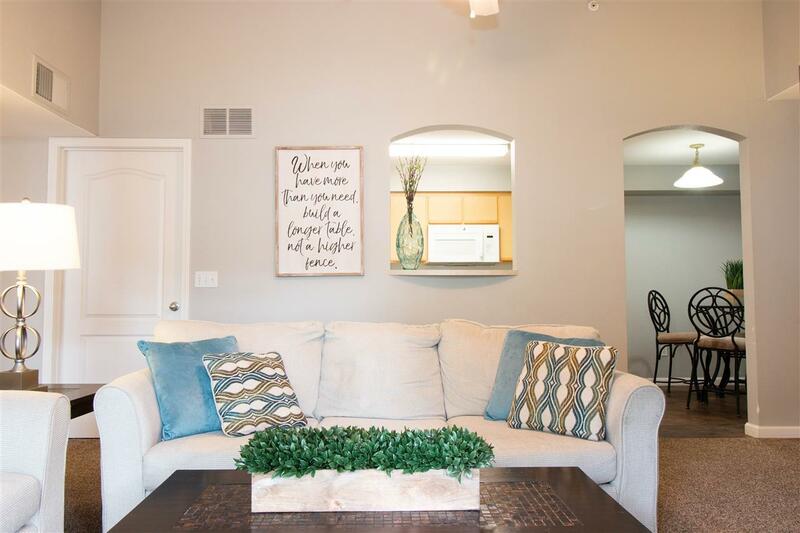 It is the perfect home for young couples searching for their first residence as well as families seeking an affordable housing option in the greater Reno-Sparks area Located only minutes to downtown and close to the university plus you have great access to shopping, restaurants and nightlife. 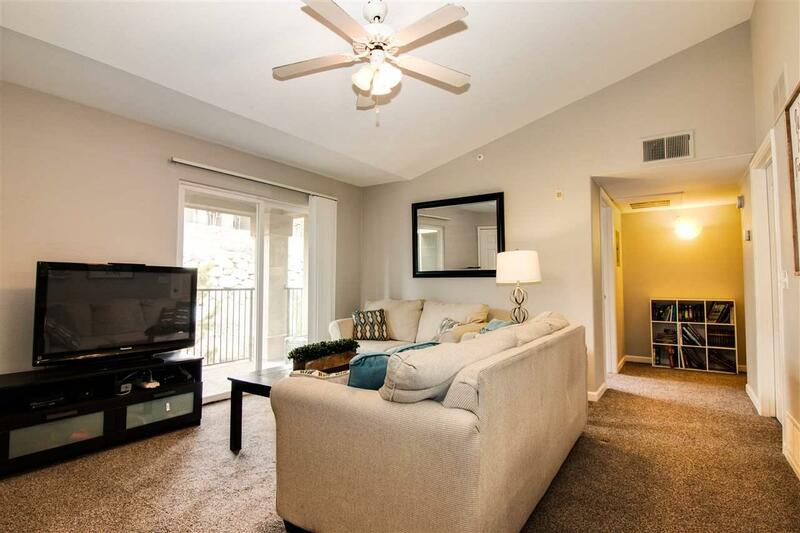 When you first enter youll notice the expensive living family room area opens up to your own balcony.